This year beat the overwhelming commercialism of the holidays by doing something good for niche scenes and local communities: shop from arts, small designers, and local stores! This glitter nail polish by Starrily creates fun and unique galaxy inspired nails. 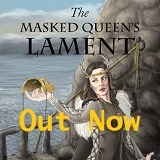 Use it as a stocking stuffer or include it in a gift of a stocking of goodies. Alone it would make a great little gift for a friend or coworker. Starry nights for sweet holiday dreams! 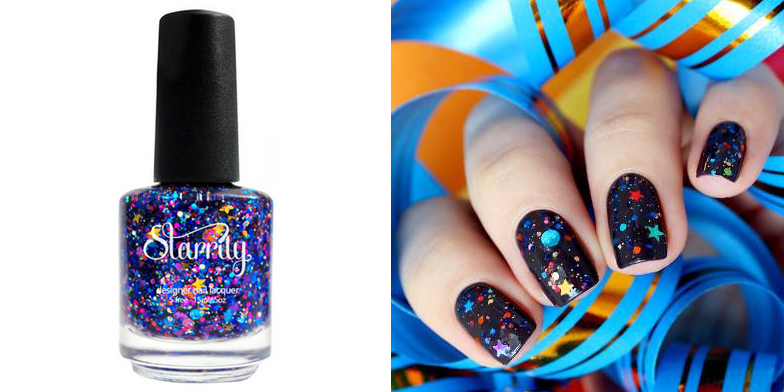 Galaxy Glitter Nail Polish by Starrily is available for $10 online at www.starrily.com. 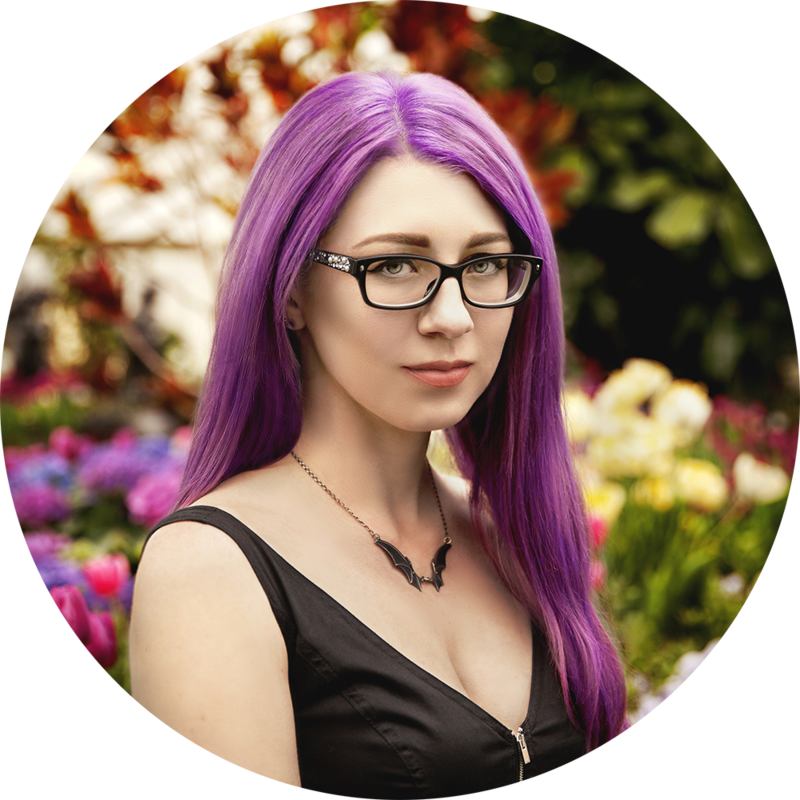 Jennifer Link Kieffer is a founding member of Auxiliary, its Editor in Chief, a photographer, and the owner of Jennifer Link Photography. 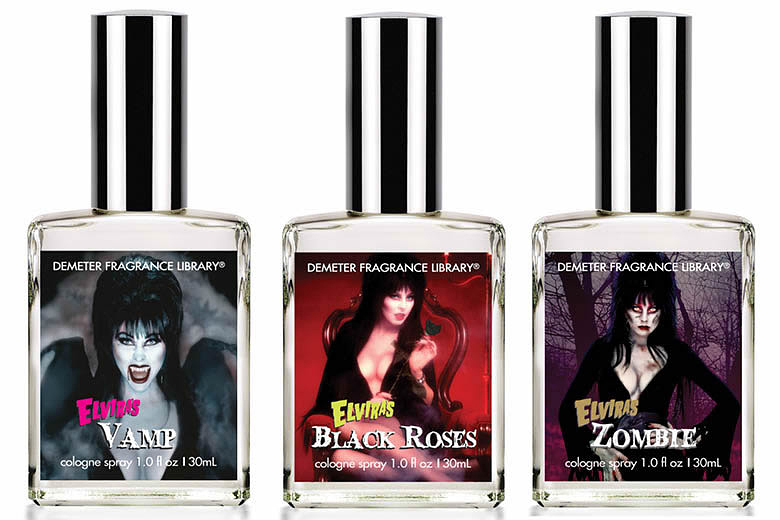 Smell like Elvira Mistress of the Dark, a zombie, black roses, holy water, and more with unique carefully crafted scents by Demeter Fragrance Library.